I would like to receive occasional information and updates from "The Casual Vacancy" by "J.K.Rowling" and jumblebee. This item is an extraordinary one. 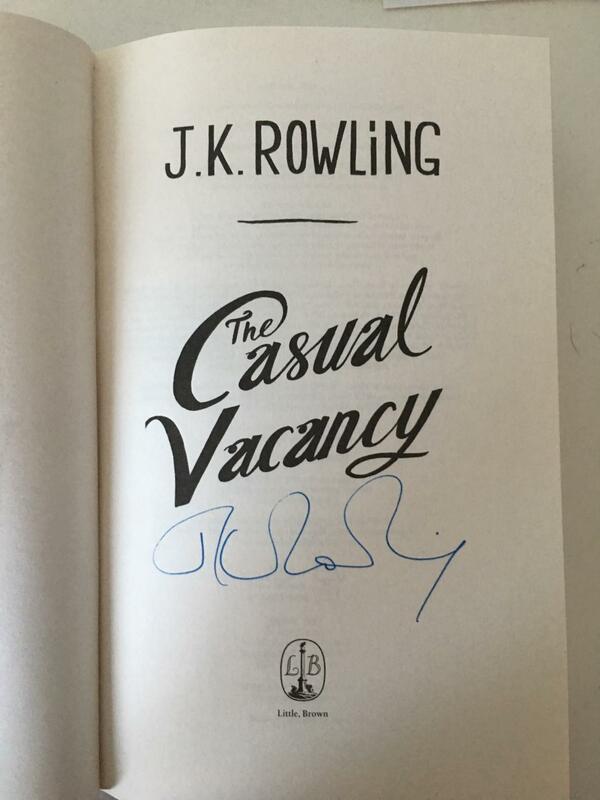 It is a signed book by J.K. Rowling. 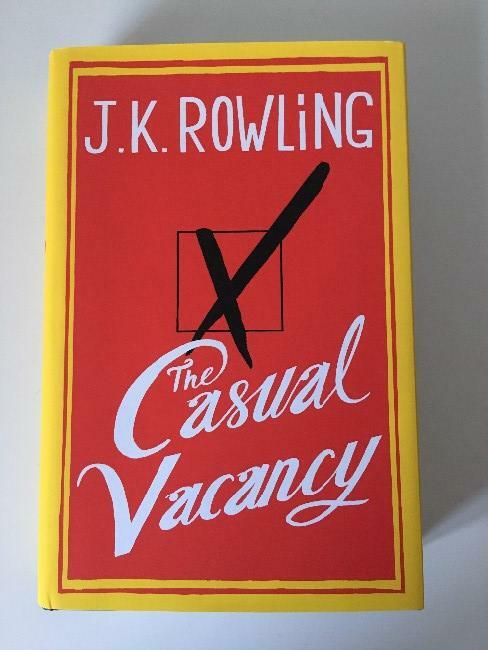 "The Casual Vacancy". A most enjoyable read. The book is unread therefore in perfect condition, ready to be read or cherished by you. This book was kindly and generously donated to me by J.K. Rowling herself. The book is being sold by me (Calum Scoular). I have raised thousands of pounds in aid of Motor Neurones Disease in Scotland. This book is being sold to raise money in aid of MND and the Anne Rowling Regenerative Neurology Clinic in Edinburgh. J.K.Rowling set up this charity in the year 2010 after her mother died of complications associated with Multiple Sclerosis in 1990 when she was very young. The Anne Rowling Regenerative Neurology Clinic is a charitable University of Edinburgh clinical research facility. They deliver research and trials for people with neurodegenerative diseases, as well as hosting NHS Lothian specialist clinics for these conditions. Please give generously. Thank you. Minimum bid is £470 (Bid increments are £10). 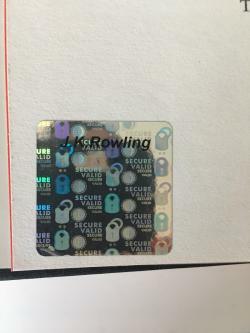 Signed book by J.K. Rowling, hologrammed and is in pristine condition.